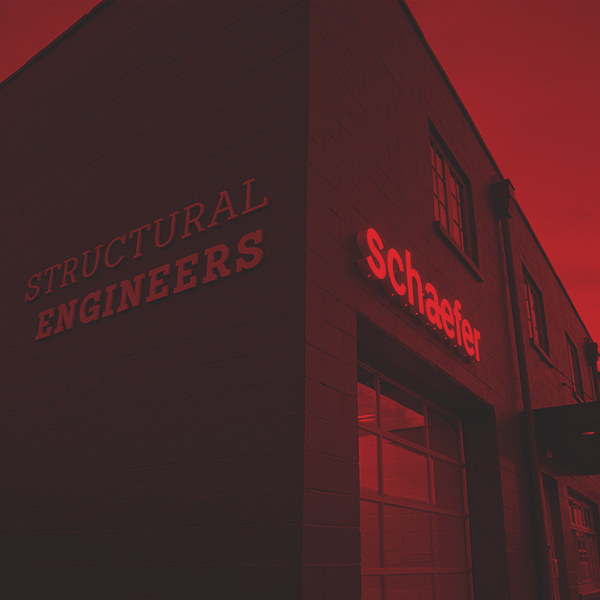 Schaefer relocated its 50+ local team members to the Midland Building to accommodate future growth projections. 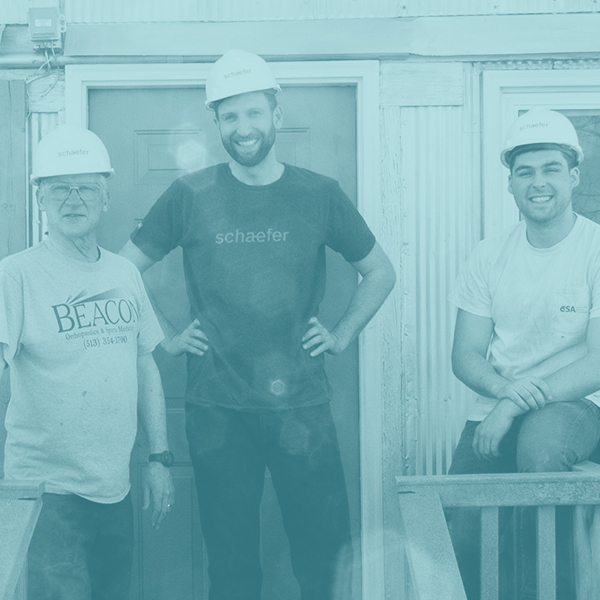 Gorman Heritage Farm was interested in reinforcing the second floor of the existing building to finish it into office space. 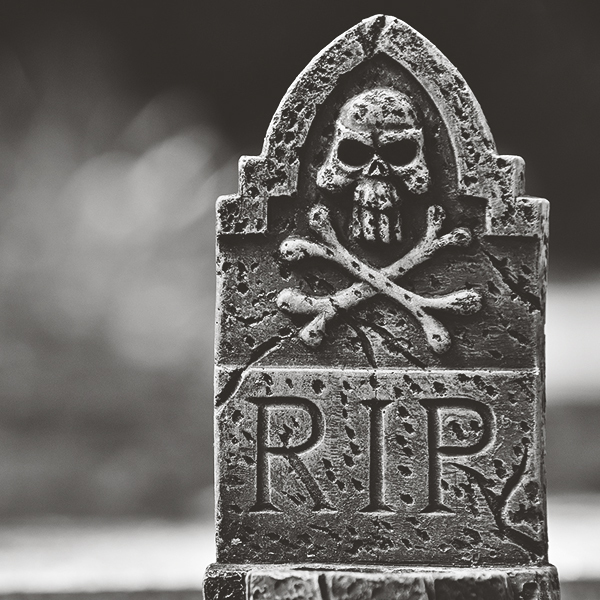 Not sure where to go for Columbus Halloween 2017? We’ve picked our favorites. 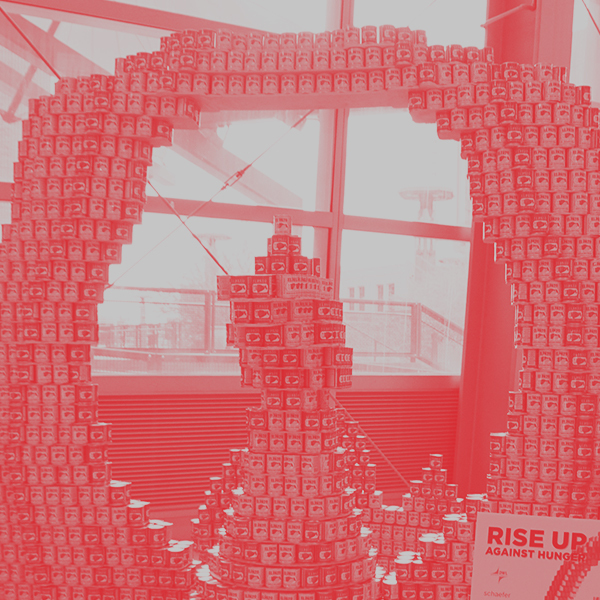 Schaefer’s Phoenix office took home the award for its “Rise Up Against Hunger” structure. 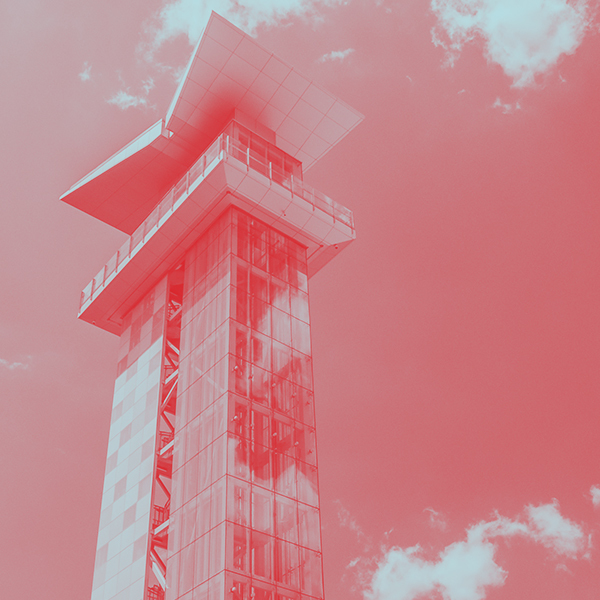 Learn the story behind the observation tower in Blue Ash’s Summit Park (originally published in Modern Steel Construction). 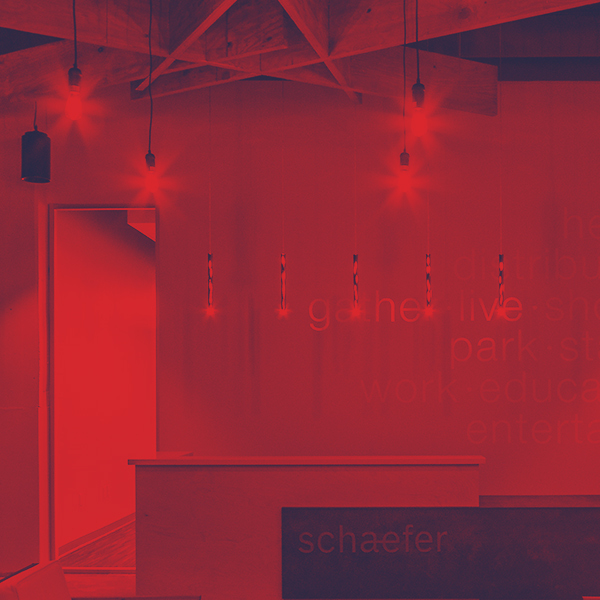 Columbus Business First lists Schaefer’s Grandview Yard office as a cool space to work. We may be new, but we already call it our home. 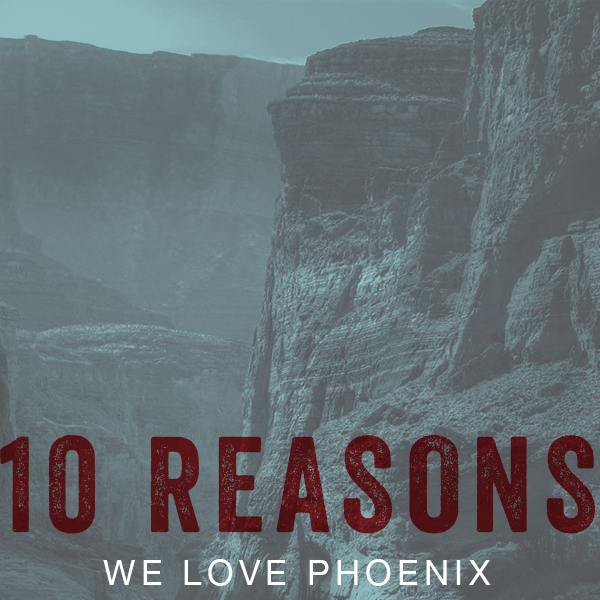 We share our top ten reasons to love Phoenix, Arizona. 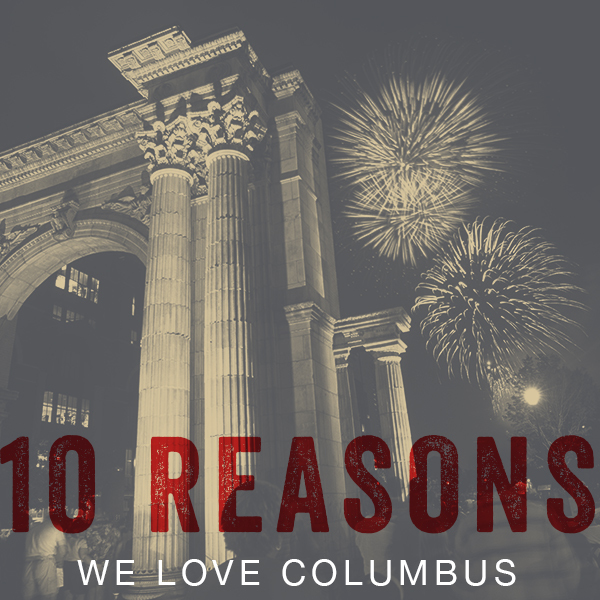 There are so many reasons to love our Columbus, Ohio hometown, but (somehow) we pick our top ten. 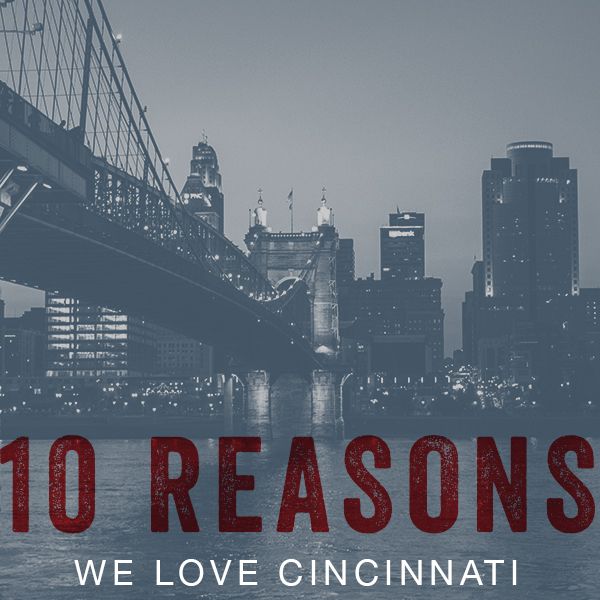 We’ve been a part of Cincinnati, Ohio’s community since we opened in 1976. Here’s why we love our hometown. 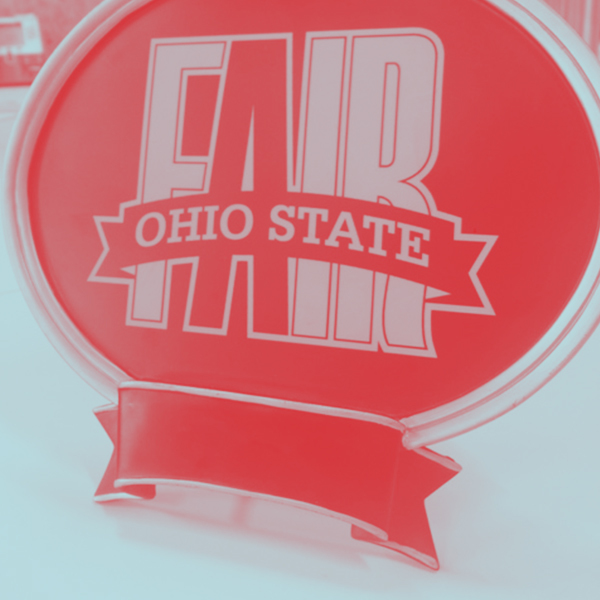 The structures booth was awarded the Best Technology Exhibit for its presentation of two interactive models.